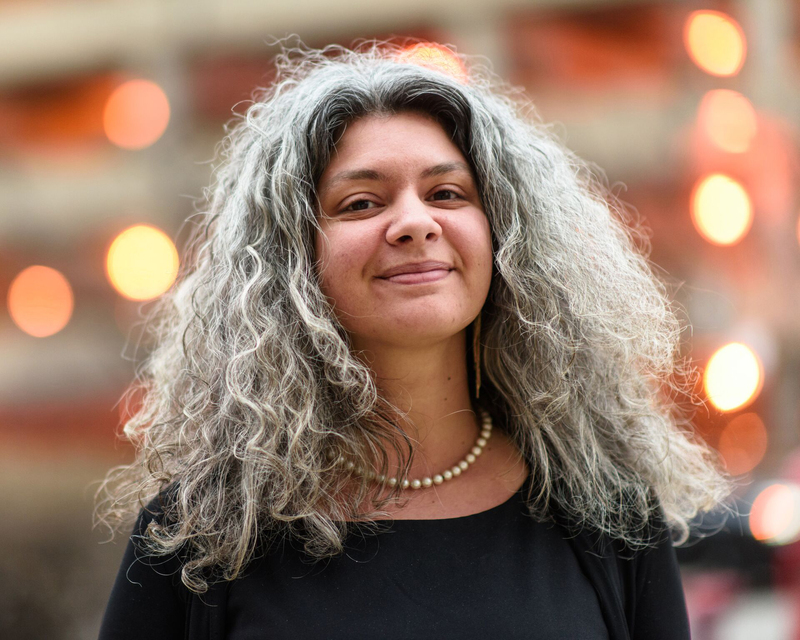 Dr. Yamile Molina serves as a scholar activist focused on promoting the voices and agency of marginalized and resilient populations, including communities of color, LGBTQ communities, and communities living with chronic conditions. At the University of Illinois at Chicago, Dr. Molina is an Assistant Professor within the Community Health Sciences Division at the School of Public Health, Faculty Affiliate within the Center for Research On Women and Gender, and Academic Partner/ Early Stage Investigator for the UI Cancer Center’s Office of Community Engaged Research and Implementation Science. Since 2011, Dr. Molina and community partners have been successful in obtaining multiple competitive grants (>$730K), publishing 33 peer-reviewed articles, and 30 national conference presentations focused on health equity. Further, Dr. Molina is committed to the next diverse generation of scholar activists, having mentored over 30 undergraduate, postbaccalaureate, graduate, and medical students who identify as ethnic, sexual, and gender minorities. An overarching theme in their work is recognizing and leveraging the assets of underserved individuals, social networks, and communities toward health equity, with a focus on breast cancer and HIV. Specifically, individuals do not represent only “data points” in scientific studies, but also have the potential to become messengers/interventionists that diffuse and act upon evidence.